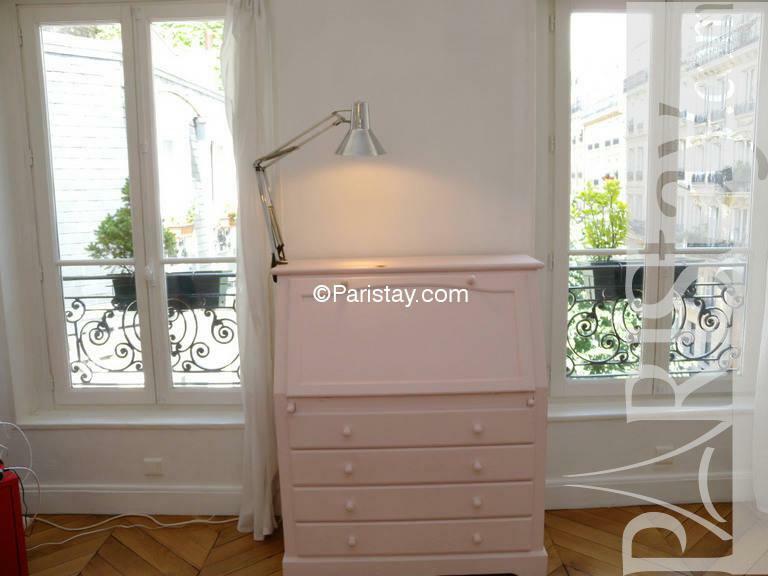 located in a lively area between Montparnasse and Saint Germain des Pres, this apartment is located on the top of a three floor building The building is a typical parisian Style with its hardwood floor, its Large living room, fully equipped kitchen, the shower room contains a washing machine. 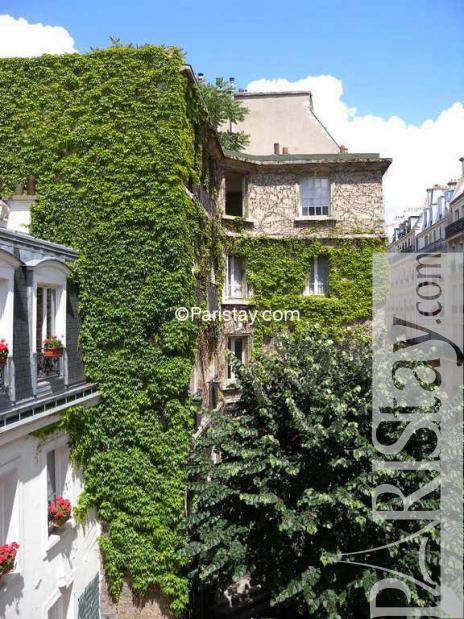 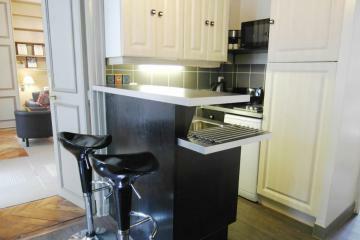 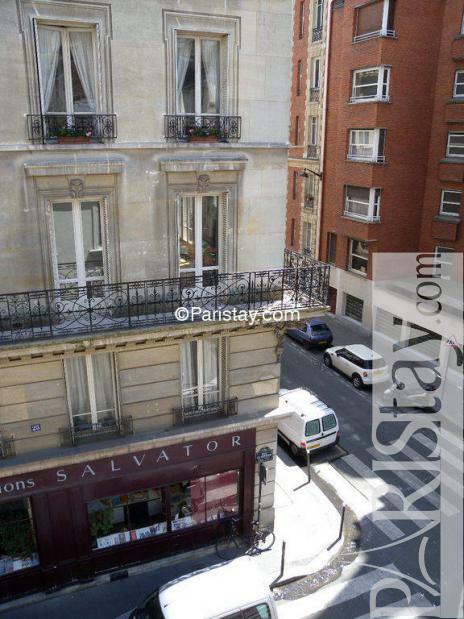 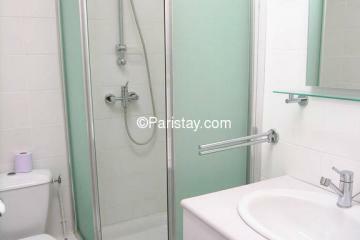 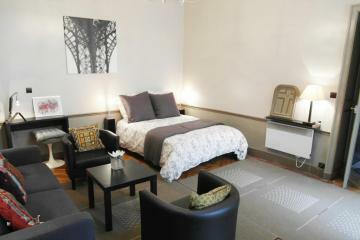 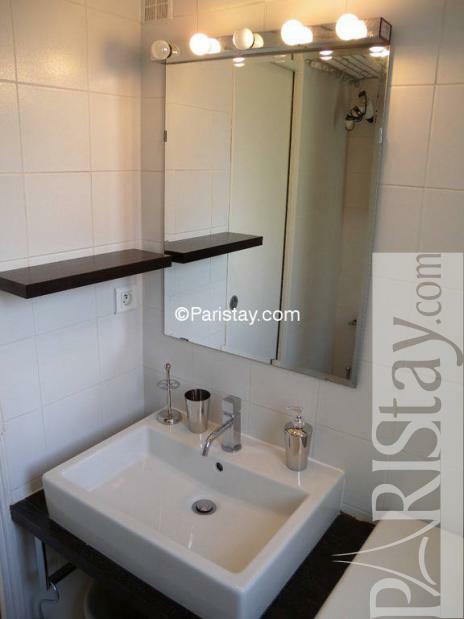 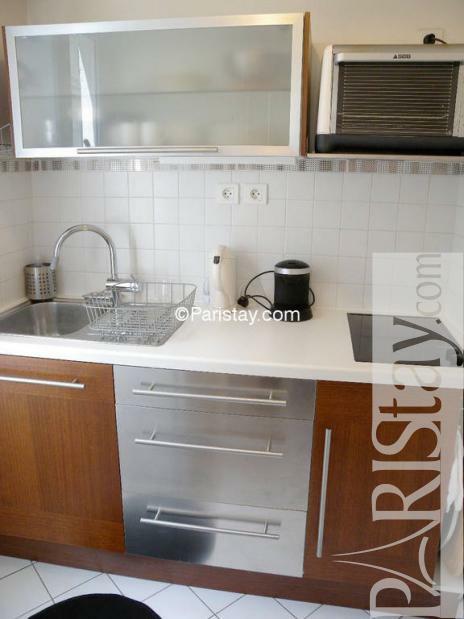 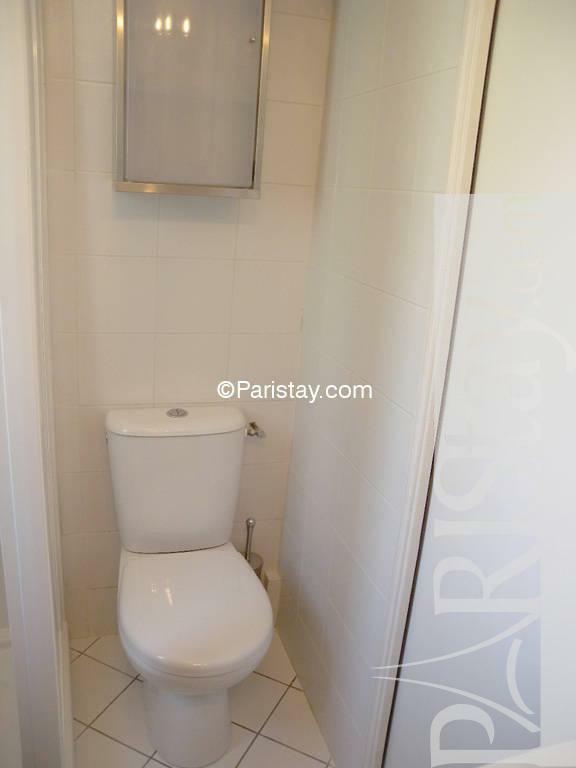 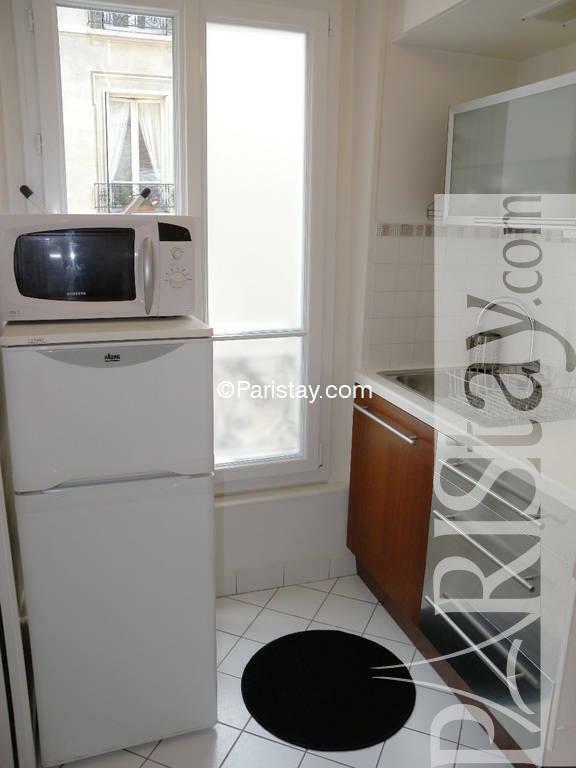 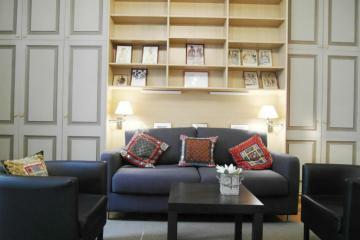 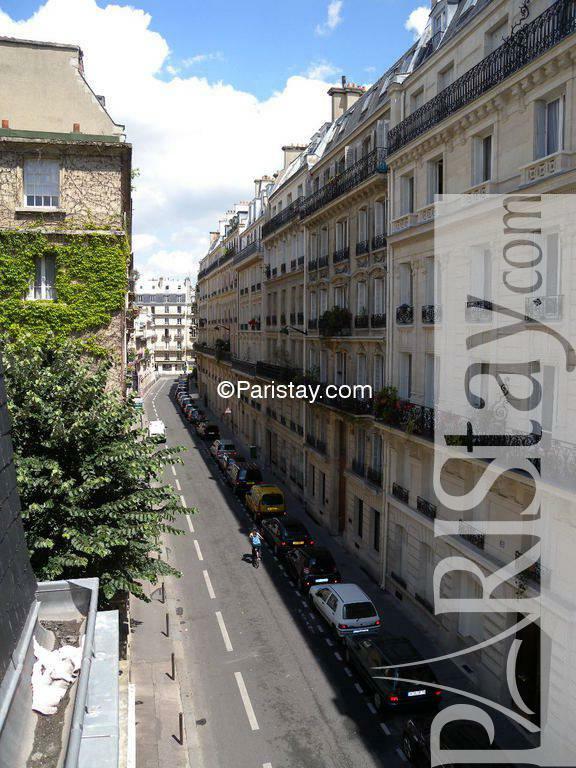 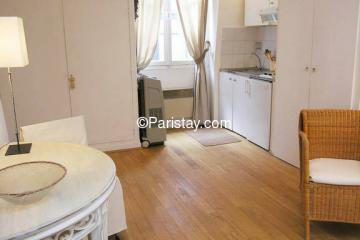 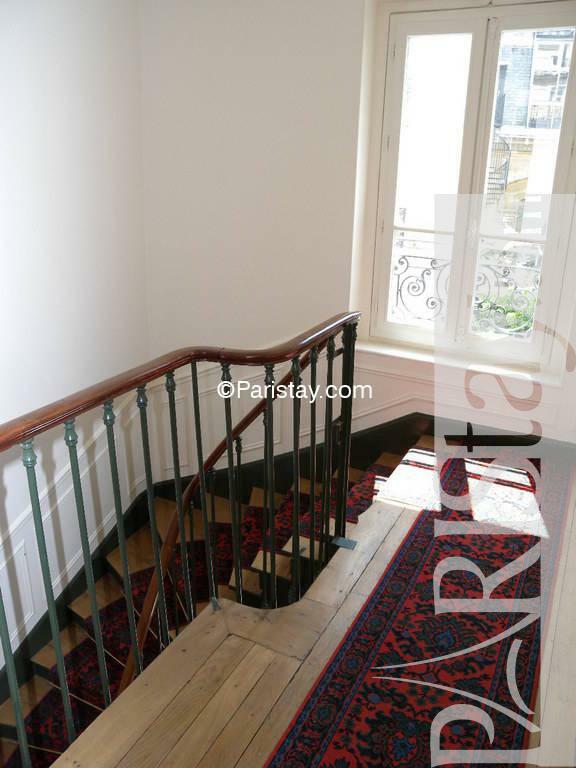 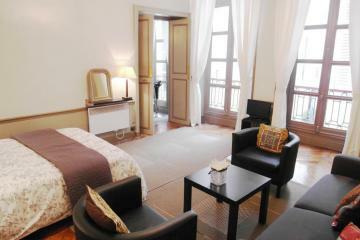 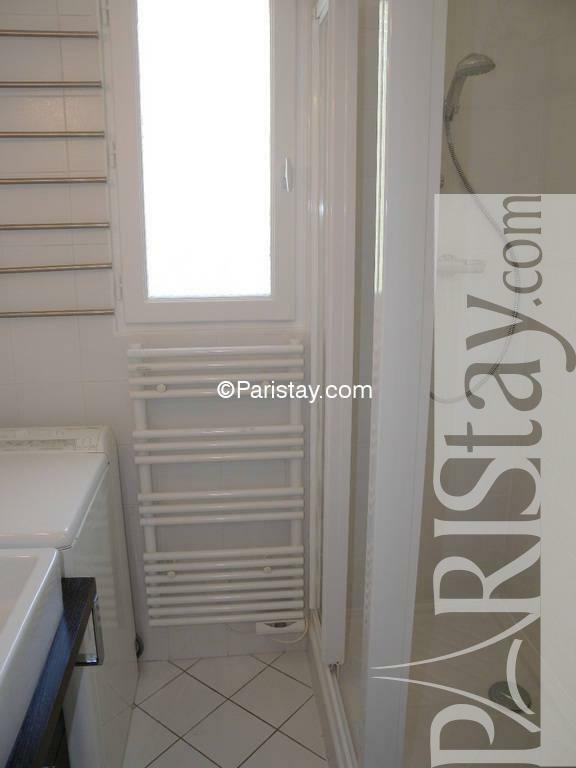 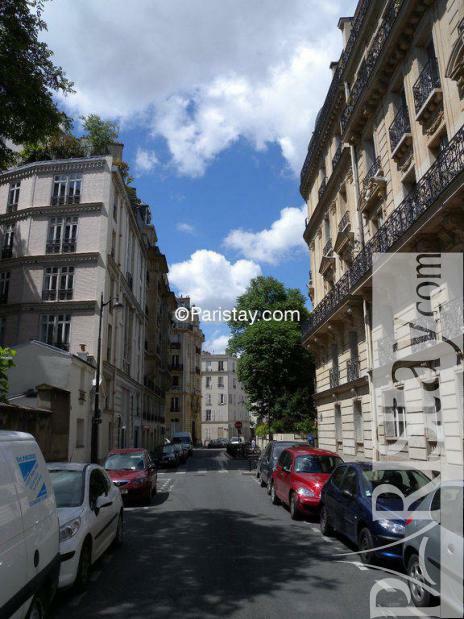 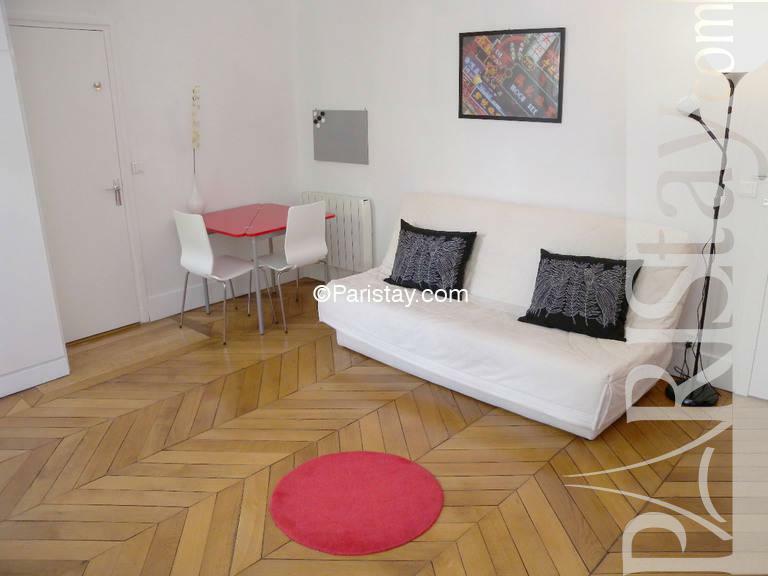 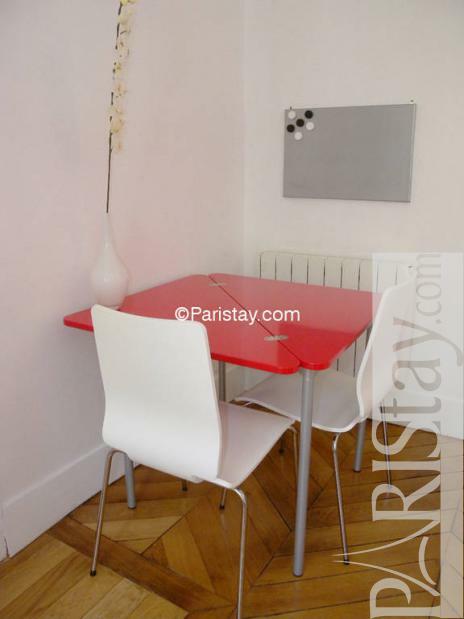 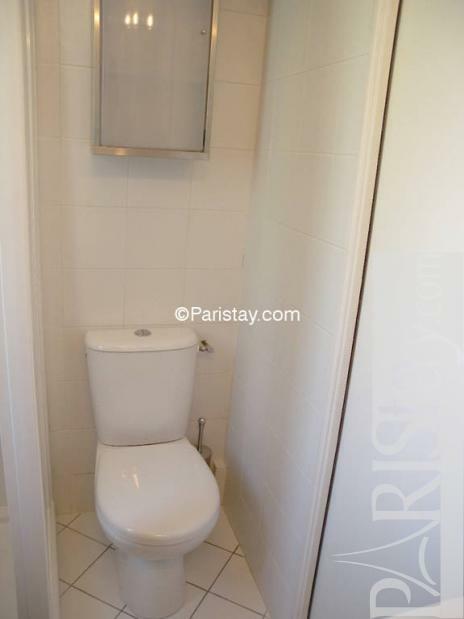 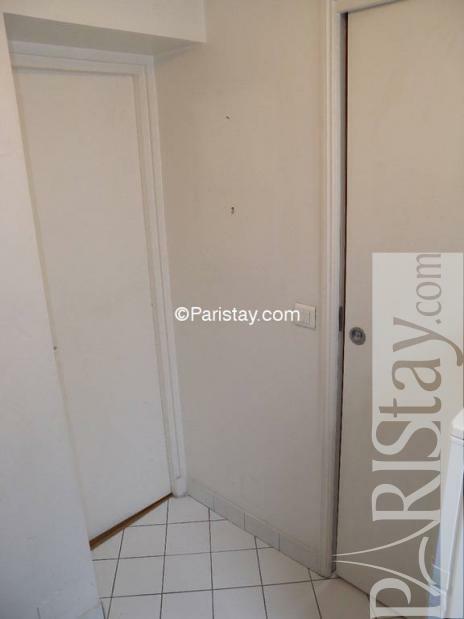 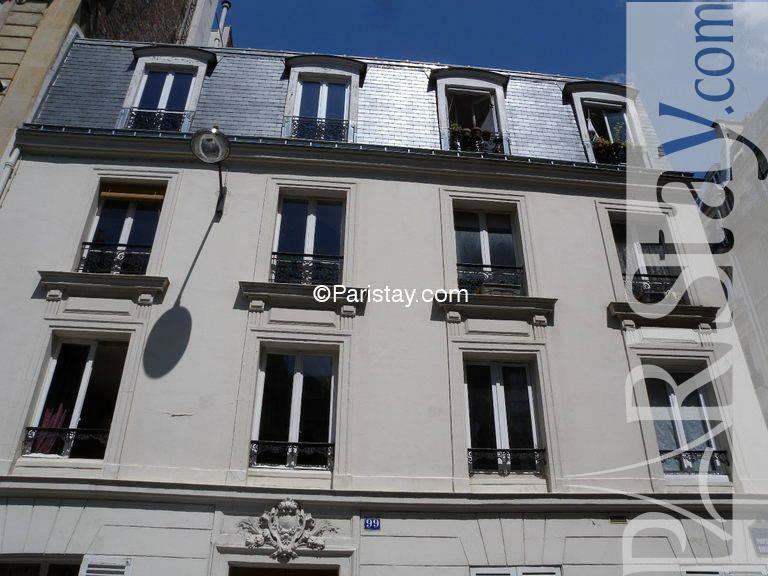 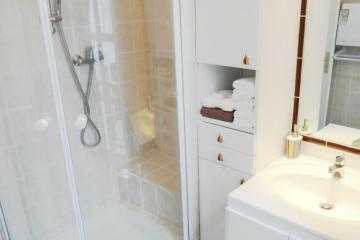 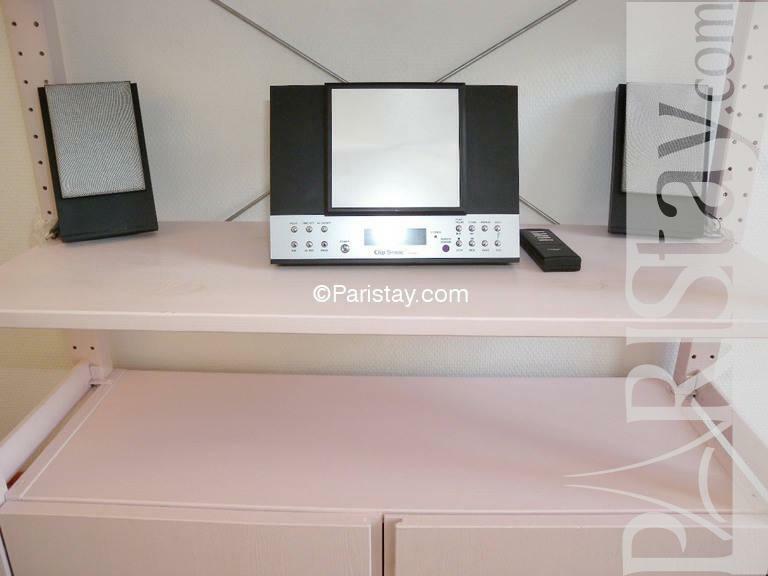 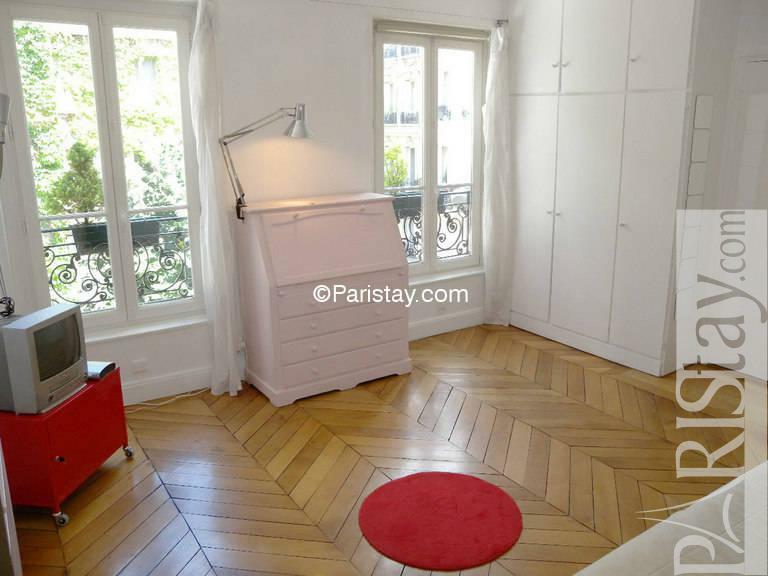 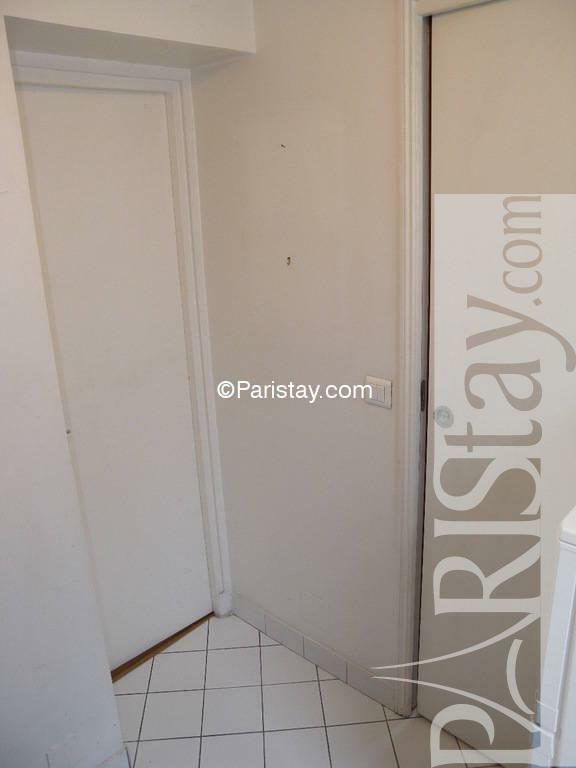 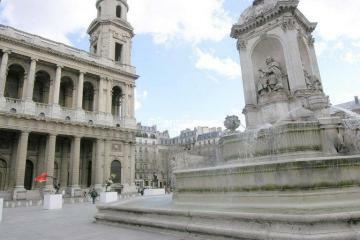 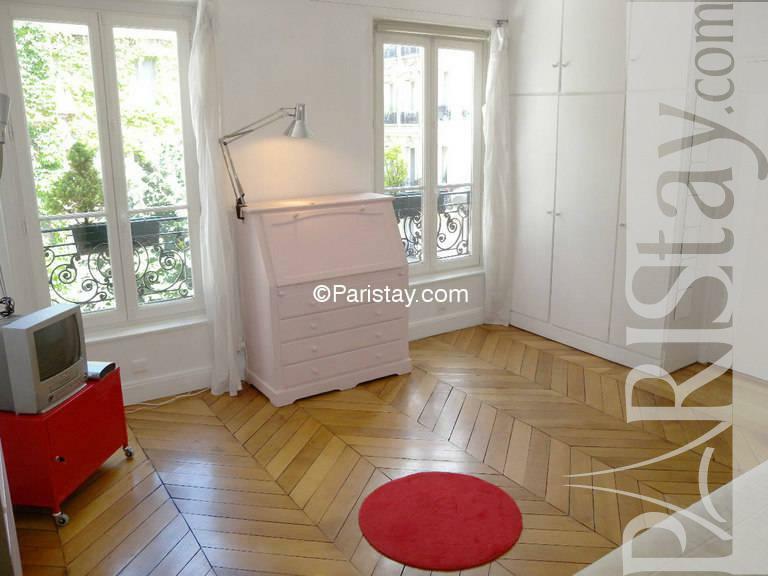 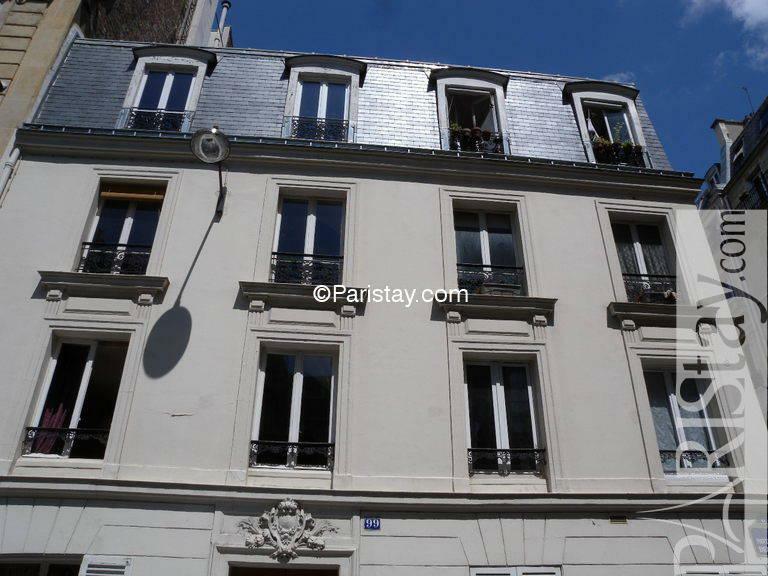 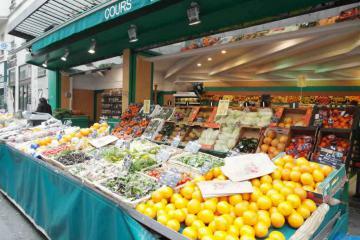 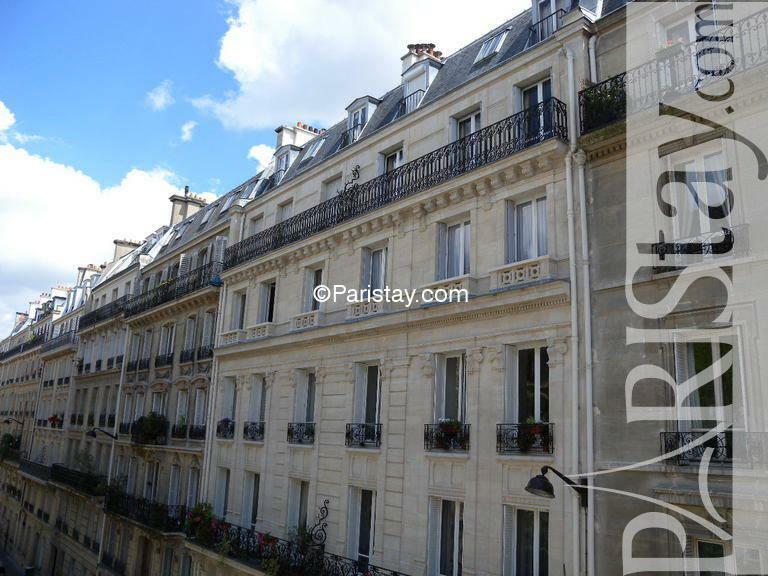 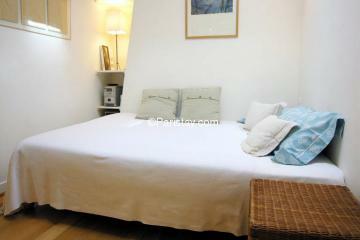 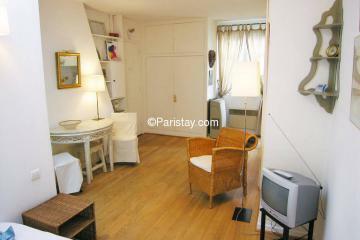 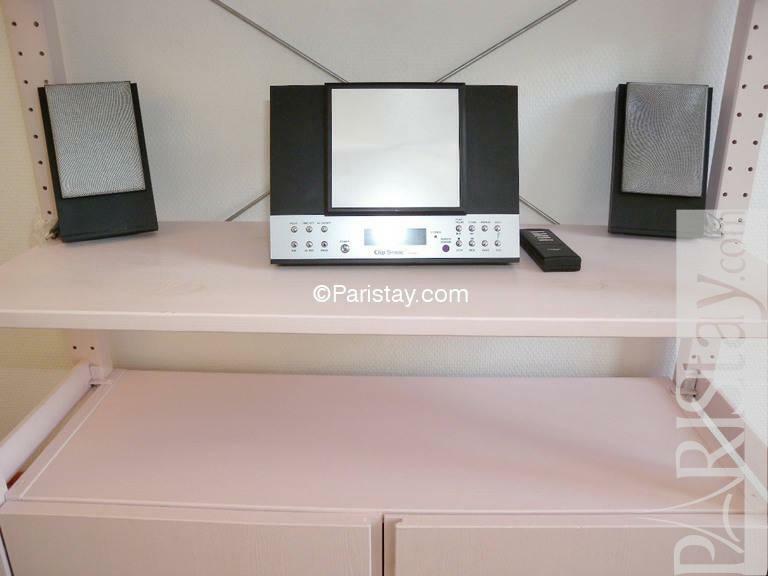 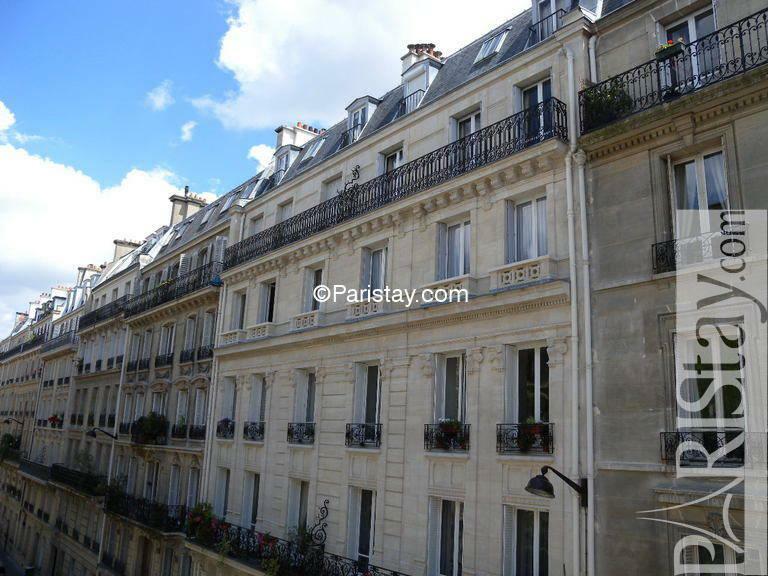 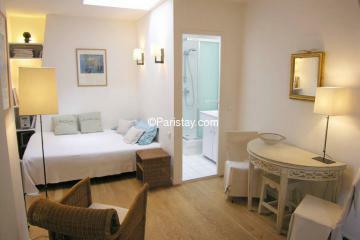 This studio for rent in paris has just been renovated It is just perfect for your long term rental in Paris. 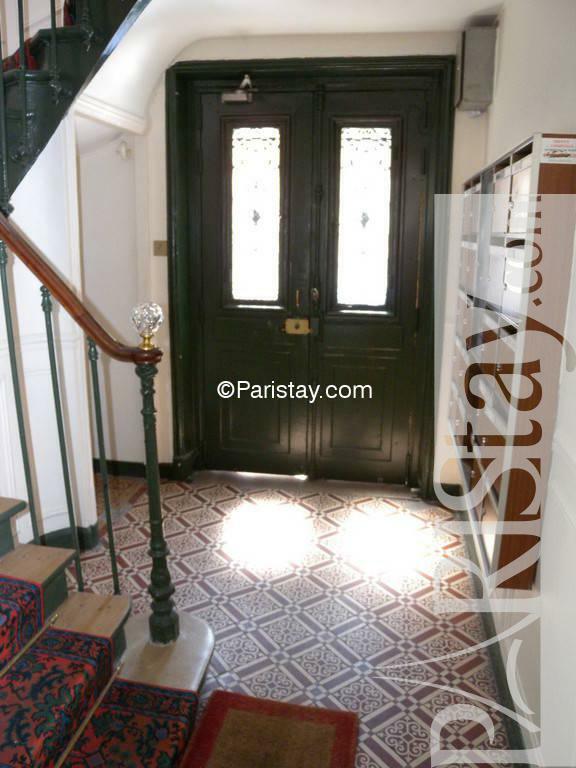 XIXth century's Building, 3 th floor, without Lift, entry code security system, Studio Appartement, furnished, Approx: 23m² / 247 Sq.Ft.